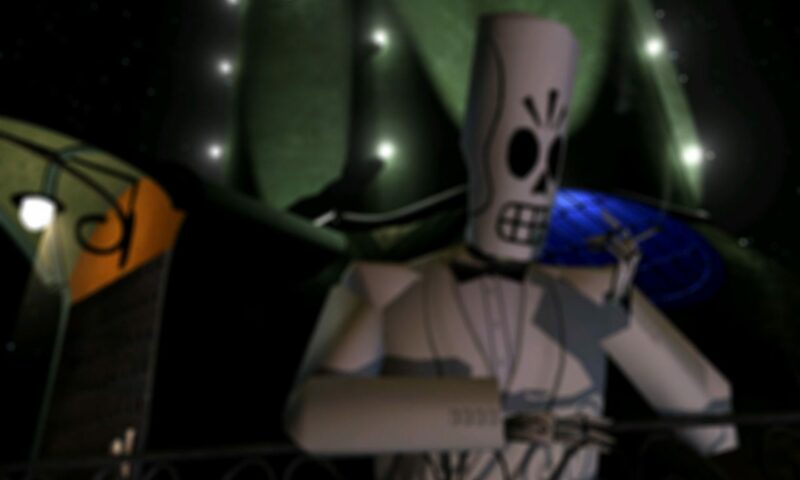 The Grim Fandango Puzzle Document is the game’s initial design document, used to pitch Grim Fandango to LucasArts so that it could be developed. It contains designer Tim Schafer‘s vision of the entire game before any of it was built, which is remarkably consistent with what was eventually put together. It includes a significant amount of cut content — characters, locations, and backstory that never made it into the final game. There’s also quite a bit of concept art, although much of this is in Grim Fandango Remastered. Virtually all of the information contained within the Puzzle Document is being integrated into the ‘behind the scenes’ sections of our character and location pages. However, if you can’t wait for this process to be completed or you’d just like to peruse the document for yourself, it’s waiting for you below. Fantastic! The missus and I are playing through Grim Fandango Remastered currently. Enjoy! I’m about ready for a replay myself now it’s been 4–5 years. I would love this document but the link is broken – does anyone have it?